NHS England has made the momentous decision to approve the funding of Microprocessor Controlled Knees (MPKs) for those living with above knee and hip disarticulation amputations. 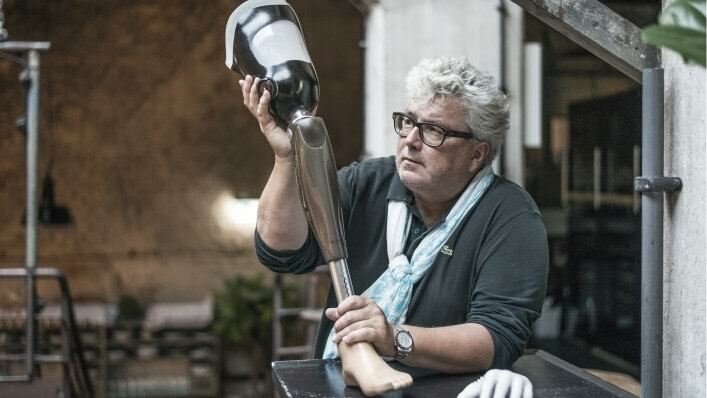 Find out more about C-Leg and how you can get one on the NHS. The challenges brought about by limb loss are not just about your ability to walk.The effects are far-reaching, from changing how you manage your workplace, how you think about travel, even your hobbies and how you choose to exercise. Ottobock orthotics and FES devices provide support and improve mobility for people with chronic conditions, help prevent injury, and help during recovery from surgery or injury. Our goal is to maximise your independence. Whether you’re looking for a paediatric chair, an active sports chair, a lightweight manual chair or a powered solution, our range of wheelchairs offer comfort, versatility, stability and great design. Find your nearest Ottobock clinic for prosthetic, orthotic, neuro-rehab or mobility & seating. Are you a clinician, technician or therapist? Then head over to our Professionals section to access tailored content for your role. C-Leg now available on the NHS.